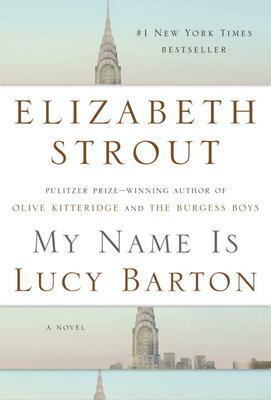 The prize-winning author, Elizabeth Strout, has done it again in her new short novel, My Name is Lucy Barton. It’s the story of a New York housewife (and successful writer) who is lying in a hospital bed when her estranged mother pays her a visit. Lucy Barton is gradually recovering from an unsuccessful appendix operation. Her mother arrives unexpectedly, and spends five nights dozing in a chair in her room. They gently reminisce to the point where mother and daughter finally get somewhat closer. Lucy Barton herself is interesting. 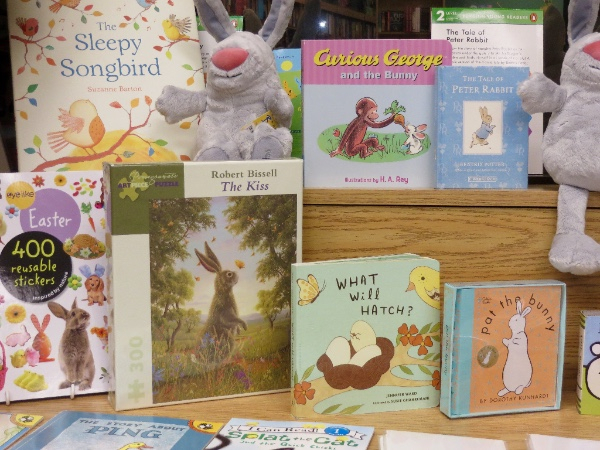 Brought up on a poor farm, she discovers books at school, as well as some helpful teachers who see her ability and get her into achieving high marks that pave her way to university. She married a successful man and has two daughters whom she adores. They move to New York city and here she sells articles to magazines and newspapers. There is nothing sensational in her life, but Strout has a gift with the emotional details. She brings Lucy to life in such a way that we feel very close to her as her apparently perfect life gently unravels. Strout has won the Pulitzer, as well as other national prizes, for four earlier books. She lives in New York City. Local author Robert Alvo will be in the store on Saturday, March 5 from 11:00am to 2:00pm to sign copies of his book Being a Bird in North America. “The first in a series of books describing the Earth’s elements of biodiversity, this is a new kind of book for anyone interested in birds. 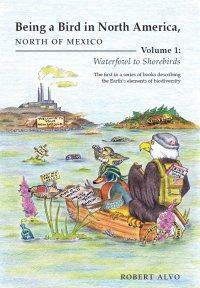 An appendix that completes the list and status of North American birds. Stephen Le’s parents immigrated to Canada from Vietnam in the 60’s. He was born and grew up in Ottawa and lives here now where he is professor in the Department of Biology at the University of Ottawa. He visited Vietnam for the first time when he was twenty-five and by that time had developed an interest in diets. When his mother died of breast cancer at the age of sixty-six, Stephen was finishing his doctoral studies at the University of California, Los Angeles. He decided to focus on researching ancestral diets and lifestyles and learning about the risk factors behind breast cancer and other diseases commonly associated with Western civilization. He spent two years researching food and food-related illnesses around the world. 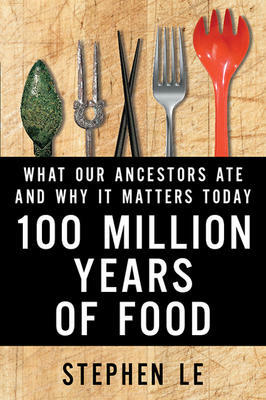 This book gives fascinating examples of what our ancestors ate. Apart from Vietnam, Le traveled to India, China, Kenya, Australia, as well as Canada and the United States. The diets range all the way from insects, (made bearable by fish sauce), to wild animals (in California) such as deer, antelope, mountain sheep and black bear. One chapter, The Temptation of Meat, recognizes that cooks around the world realize that great food depends on the glories of fatty meat or some other kind of fat. He points out the dangers this brings in obesity, type 2 diabetes, and cardiovascular disease. Another chapter looks at The Paradox of Fish. Le sums up what he has learned with three tips for the way we should try to live, based on how our ancestors managed, i.e. : Keep moving; Eat less meat and dairy when younger; Avoid sugar and deep-fried foods; Eat traditionally. 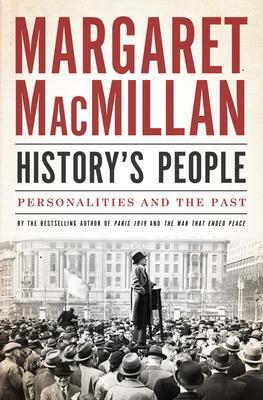 Margaret MacMillan is well-known for her prize-winning books on history. She has been the provost of Trinity College at the University of Toronto, and is now the warden of St. Antony’s College, a professor of international history at Oxford University and a professor of history at the University of Toronto. But it is her writing ability that has earned her reputation. Her books include The War that Ended Peace, Nixon in China and Paris 1919: Six Months That Changed the World. This one takes a special look at the importance of certain figures in both their own history and the times that came after them. She examines William Lyon MacKenzie King and the part he played in the Canadian Federation; she looks too at Franklin Delano Roosevelt and the bringing of a unified United States into the Second World War. Apart from well-known figures, she has sections of the book on the dreamers, explorers, and adventurers who defied their own societies (and are not so well-known), and finally the observers, many of whom kept notes and diaries that bring the past to life. There is an excellent section supplying key readings for all these chapters. The book is subtitled Personalities and the Past and it does take a fascinating look at the complex relationship between biography and history – something that has intrigued Margaret MacMillan from the beginning of her writing.